Applications are invited from Individuals who are interested in pursuing a degree program at the University of Ghana. The aim is to show how the global is productive of the local, and how institutions, actors, practices, norms, and discourse mix to produce novel forms of security governance and global-local linkages. Ideally have worked with security-related issues in Accra, Tamale or elsewhere. 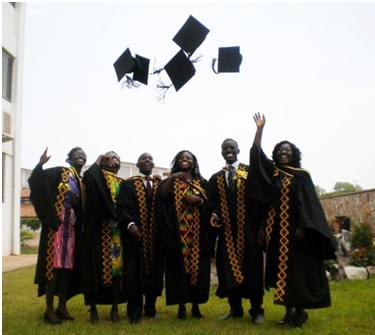 How To Apply for Three Full PhD Scholarships At University Of Ghana? Previous Niger State Polytechnic Remedial (Pre-ND), Diploma, IJMB Admission Form On Sale 2018/2019. Next Federal University Dutse Resumption Date Announced 2018/2019.